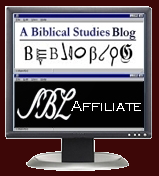 Biblical Studies and Technological Tools: Biblical Art... in Google Earth!? 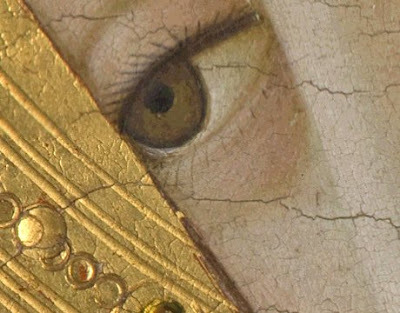 A new layer in Google Earth now lets you visit ultra-high resolution pictures inside museums. 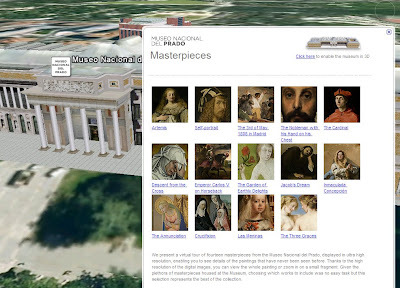 As reported on the Google Earth blog, a new layer in their Geographic Web collection provides a view of 14 pictures from the Museo Nacional del Prado in Madrid, Spain. 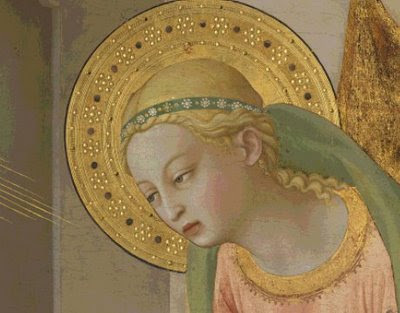 As you might expect, a number of them depict biblical scenes. 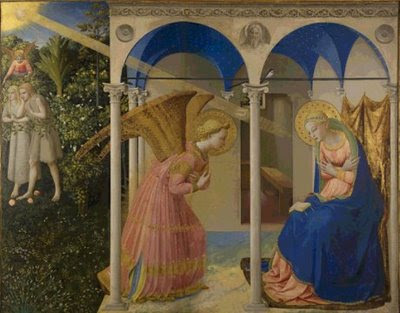 Perhaps the most famous is this Fra Angelico one of the Annunciation. I've provided some idea of the kind of resolution available.